John Deere 3032E TRACTOR W/LOADER 4 w.d. EASY TO USE ONE TOUCH DRIVE PEDALS !! Machine Weight : 3,475 lbs. 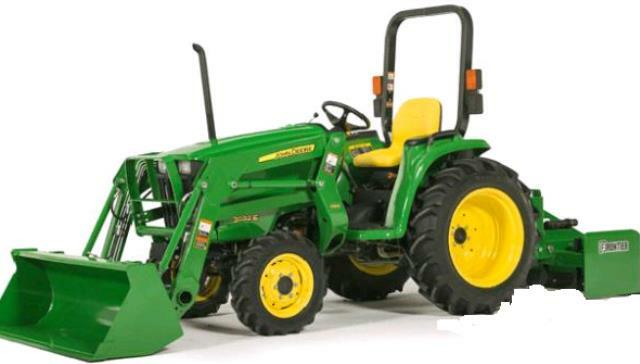 Please call us for any questions on our john deere 3032e tractor w/loader 4 w.d. in Clearwater FL, Tampa, St. Petersburg, and West Pasco County, Pinellas County, and Hillsborough County.